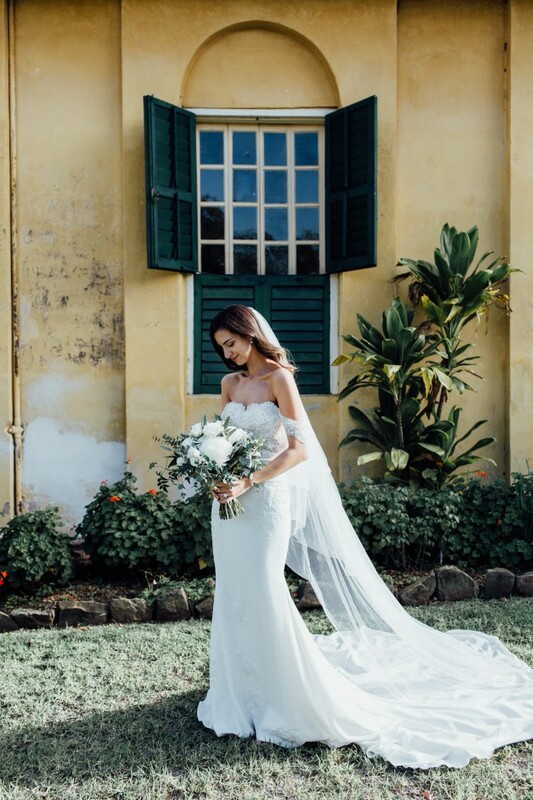 Selling my beloved, timeless and stunning Pronovias dress worn in June 2018. My cup size: 10C My height: 172cm Please DM me for other measurements. Purchased at Marry Me Bridal in Mossman, NSW. Detachable clip on lace sleeves for either cap sleeve or side sleeve look. Selling as moving out, minimal storage and as it deserves to be worn again. Available for pick up from 10th September 2018.